Don Khouri coaches technology leaders to improve productivity, improve goal setting, and build high performing technology teams. Don Khouri's unique technology coaching approach is three-pronged. First, the concentration is on you, the leader. Technology leaders will discover, develop and leverage skills and competencies that combine to create a highly effective technology leader. 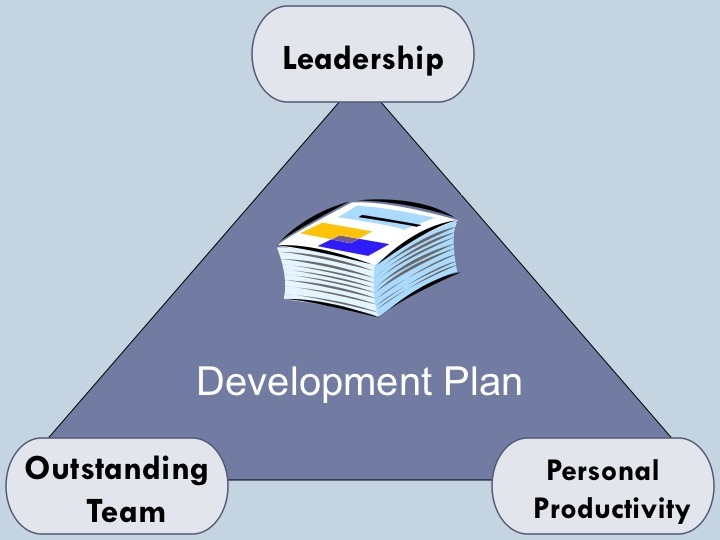 Second, Don's approach helps technology leaders develop high performing technology teams. Technology teams that have a common mission and clear set of guiding principles deliver higher quality results. Third, Don works with the technology leader and the team to create a productivity system that allows the technology leader and technology team members to track commitments, anticipate potential problems and their solutions, and make intuitive choices about projects. The tools enable the technology leader and the technology team to focus on what's important, and to differentiate between the truly important and the merely urgent. Located in the Boston metro, Khouri Coaching and Consulting conducts seminars and training build technology communication and improve performance. Boston, Massachusetts technology leaders, as well as Cambridge technology teams, Newton technology teams, and Lexington technology teams and leaders, Waltham technology groups and the "128 technology belt" are home to Khouri Coaching and Consulting. Don has a deep background in building successful technology teams. With a track record of over 24 years as technology leader and professional, Don has experienced many of the challenges facing today's technology leadership. Don helps technology teams maximize productivity, create business value, maintain focus, optimize new projects initiation, and build high performing teams. His goal is your growth as a dynamic, effective leader. Don facilitates the expansion of your ability to generate your own solutions, rather than provide you the answers himself. Using his strategies and tools, you will learn to build successful teams, get complex projects off to the right start, and complete them on time and within budget. You'll be able to keep your projects on track, without continually seeking outside solutions. Once the team and the project structures are established, you'll apply Don's productivity processes to enhance genuine effectiveness. Please click the following link for your free productivity assessment.